The "CM Punk" experiment will continue at UFC 225 when the former WWE star enters the Octagon for the second time in his career. Earlier this week, the UFC announced that CM Punk will be squaring off against Mike Jackson at UFC 225 in Chicago. 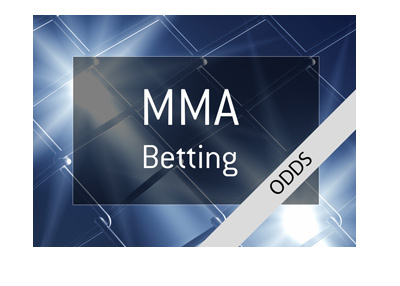 The fight will pit two 0-1 fighters against each other, which means that one of them will finally get into the win column. CM Punk was completely destroyed in his first ever UFC fight, as he was squashed in the opening round against Mickey Gall. Punk made an ill-advised attempt to run forward while attempting to punch Gall, which gave Gall a great opening to take down Punk and finish the fight via ground-and-pound. 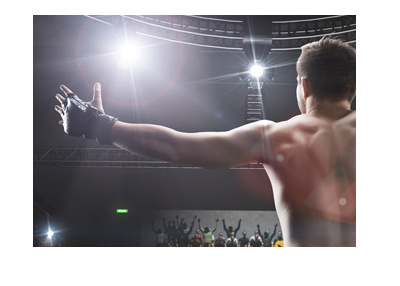 Like Punk, Jackson has a professional record of 0-1, with his only loss coming to Mickey Gall in February of 2016. 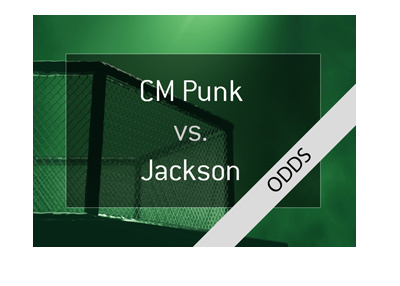 The odds for this fight have narrowed quite a bit already since it was first announced, as Punk was roughly a 3/1 underdog when the line first opened. The big question in this fight: how much has CM Punk improved since we last saw him inside of the Octagon? Punk has been training continuously at RufusSport since losing to Gall a few years ago, though he clearly has an enormous gulf to try and make up. Can Punk learn all of the different components of the MMA game over just a few years, especially at his age? Or we going to see another embarrassing performance out of CM Punk at UFC 225, or will he surprise us? One thing is clear - the betting public thought that this line was mis-priced when it first came out, as we have seen things continue to move closer to parity.